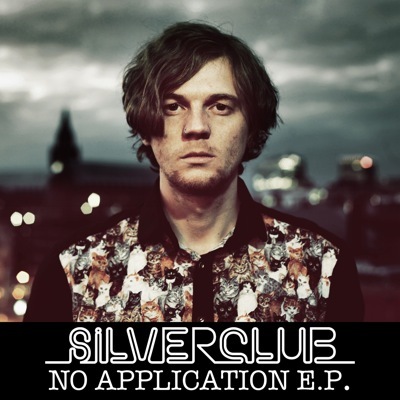 Got sent this great track/video for "No Application" by Manchester artist Silverclub from his self titled new EP. Digging it! Fun electro-pop track with a bunch of different influences like Beck, Talking Heads, LCD. Check that out below and if you like what you hear the mp3 is free for the taking.